A few weeks ago, I interviewed Madrona Venture Group’s Matt McIlwain and asked him pointedly to name one missing ingredient that’s holding back Seattle’s technology community. The veteran venture capitalist didn’t hesitate, suggesting that outsiders (and even Seattleites to some degree) don’t fully appreciate what’s being built around them. “The Pacific Northwest culture of humility and understatement works a little bit against us,” he said. Well, at least some in New York City are paying attention. The New York Times published a fabulous piece today on The University of Washington’s computer science and engineering department, raising the profile on a department that often lurks in the shadows of MIT and Stanford. That’s pretty high praise, and it comes at a time when the UW CSE department is gaining momentum. It recently hired a number of highly-regarded faculty members, including Carlos Guestrin from Carnegie Mellon University; Ben Taskar from The University of Pennsylvania; and Jeff Heer from Stanford University. Tech leaders, including Microsoft co-founder Paul Allen; Amazon.com founder Jeff Bezos and many others, have stepped up to help with financial support. And newly-appointed UW president Michael Young has made it a top priority to spark more innovative leaders, pledging to double the number of startup companies coming out of the state’s largest research institution, including the computer science department. 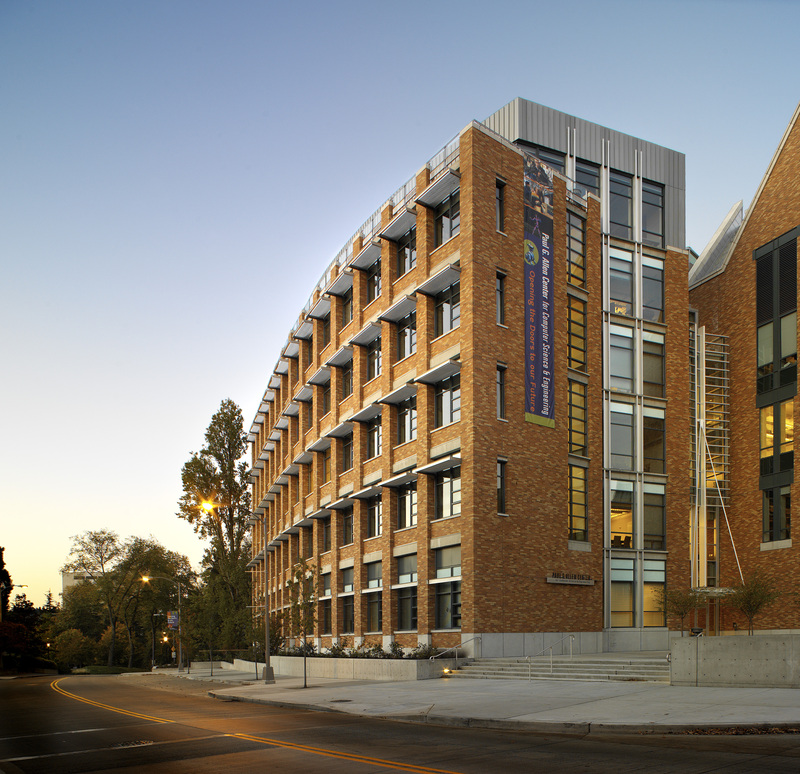 Critics on GeekWire have pointed out that the UW CSE department is great, but it operates more as a machine for the big tech companies than cultivating entrepreneurial talent. I’ve certainly heard that criticism in the past, and Wingfield’s report touches on it as well. However, it seems that the entrepreneurial energy will start to flow if the program expands (Lazowska tells the Times that 75 percent of UW students who apply for the major are currently denied because of a lack of faculty). Nonetheless, it’s certainly good to see the UW CSE department getting some attention on a national scale. I encourage everyone who is interested in the future of the Seattle tech industry to give the story a read this weekend.